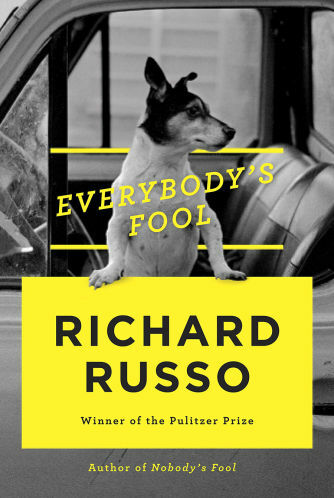 Richard Russo, at the very top of his game, returns to North Bath, in upstate New York, and the characters he created in Nobody’s Fool. The irresistible Sully, who in the intervening years has come by some unexpected good fortune, is staring down a VA cardiologist’s estimate that he has only a year or two left and it’s hard work trying to keep this news from the most important people in his life. Everybody’s Fool is filled with humor, heart, hard times and people you can’t help but love, possibly because their various faults make them so stridently human.